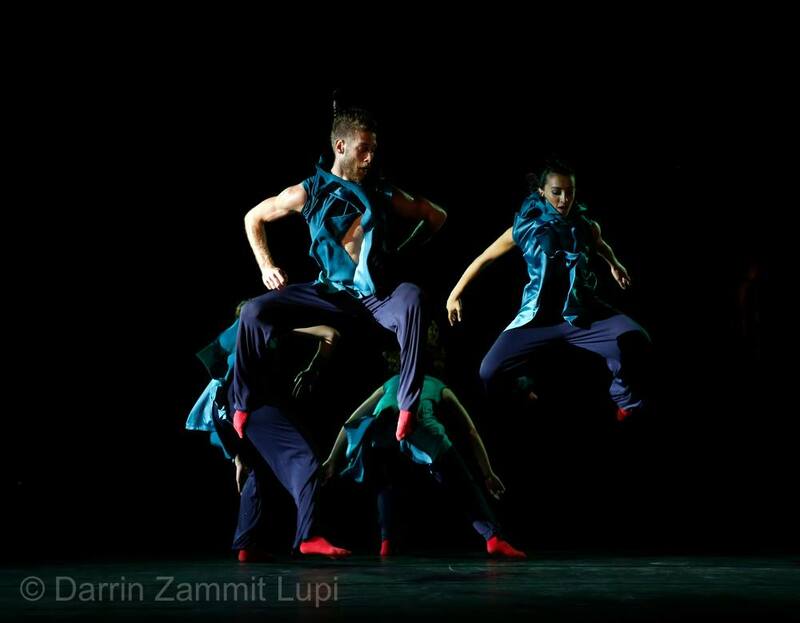 Moveo, one of Malta's leading dance company, was founded in 2005 by Artistic Director/Choreographer Dorian Mallia. Made up of both local and international dancers, and rooted in strong technique, Moveo has been producing work for various respected venues and festivals. Though its main focus is contemporary dance, Moveo has collaborated with various entities and created different forms of interdisciplinary work. Dancers are actively involved in the creative process of each work, keeping each production fresh and evolving in its dynamics and form. Moveo has an additional strain, Moveo Shine, which focuses on dance within an educational context, offering biannual workshops based on partnering techniques. Moveo Shine is also very active with community work and projects aimed for schools and other education entities. It's aim is to create projects that are more accessible for younger audiences as well as the general public.